Mahindra & Mahindra, today unveiled plans to refocus its two wheeler business, to target premium niche segments. With the acquisition of Classic Legends, M&M aims to co-create a lifestyle mobility company with exciting and relevant partners across products & services, and enter into previously untapped segments using iconic brands like BSA and JAWA. Both BSA & JAWA have heritage value and consumer followings in many parts of the world. 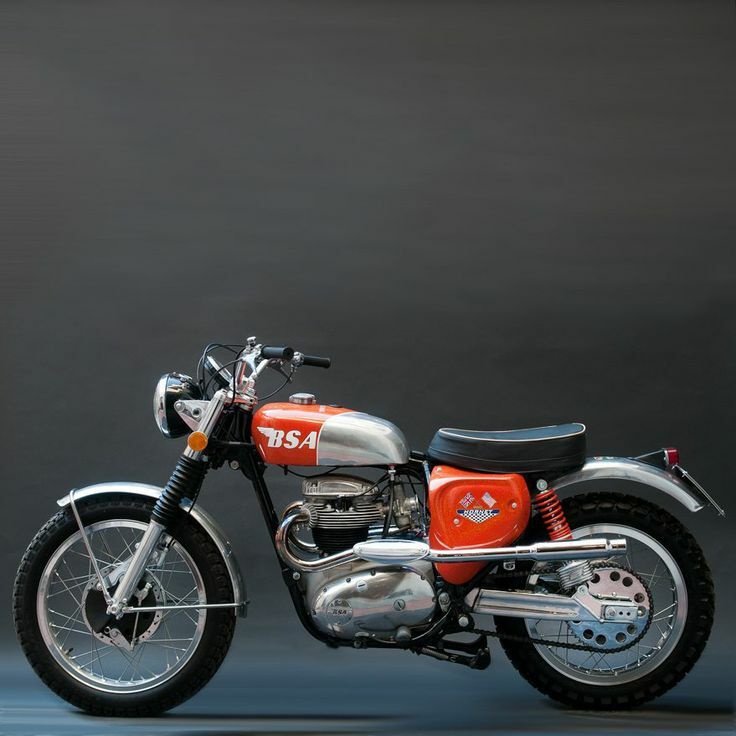 BSA which has a global appeal will be primarily suited to international markets, and JAWA with its cult following in India is more suited to the domestic market. Classic Legends would leverage the best global capabilities in design and engineering, along with the expertise available at Mahindra Racing’s technical development centre in Italy, to design and launch products that capture the brand DNA and ethos, of these iconic brands. Speaking on this development, Dr Pawan Goenka, Executive Director, Mahindra & Mahindra said, “We are very excited about the new journey that we are embarking upon in the two wheeler space. 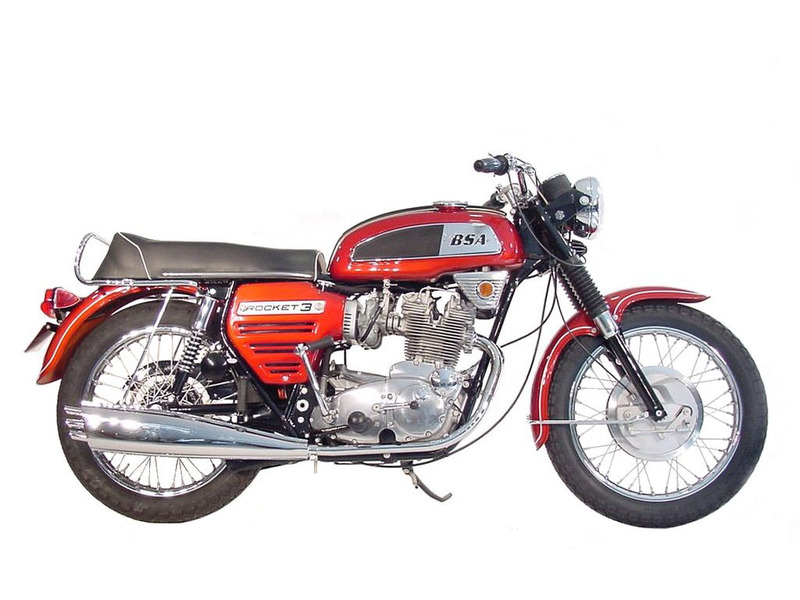 Our focus on the premium, niche segment through Classic Legends will bring alive some iconic brands like BSA and JAWA, not just in the form of products but as an entire life style”. Classic Legends Private Limited will introduce iconic classic brands back into the relevant markets. 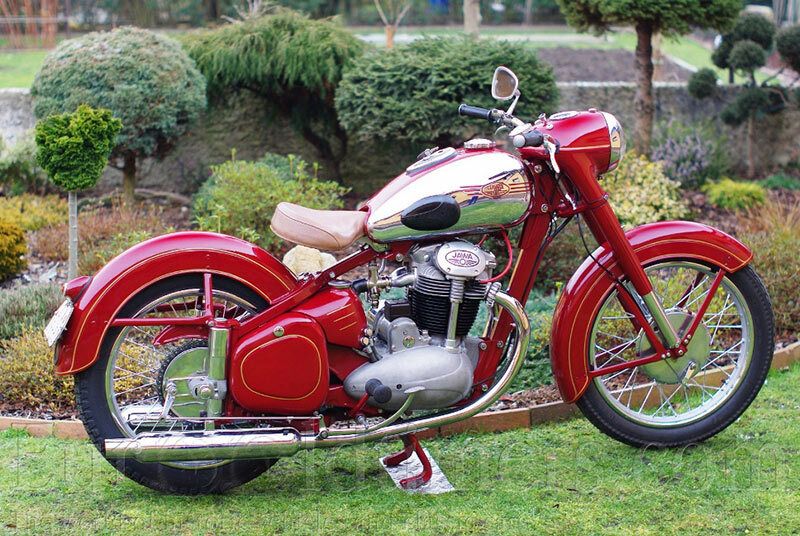 Classic Legends has recently acquired British motorcycle company – BSA Company (BSA) along with all its existing global brand rights. 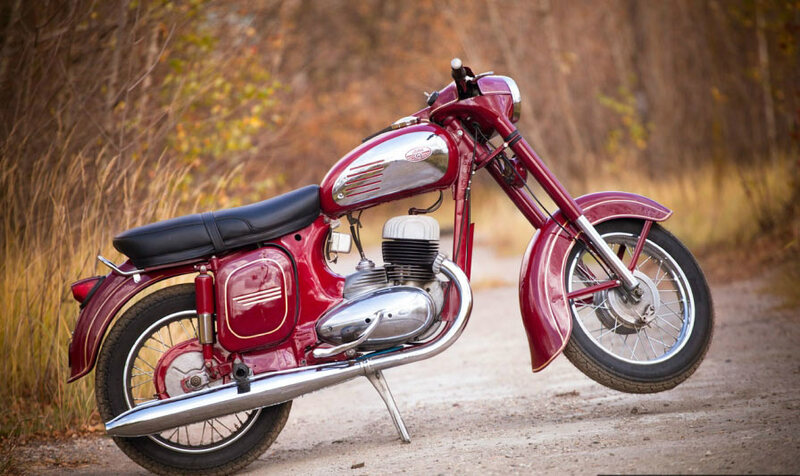 Classic Legends has also signed an exclusive brand license agreement for the iconic JAWA brand, which owing to its cult status in India will mainly be for the domestic market. Products under these brands will be developed to capture the character, DNA and ethos of these brands. The launch of the first few products would happen in around two years, under the respective brands and not under the Mahindra brand. Mahindra Two Wheelers Limited will continue with production at its Pithampur plant in Madhya Pradesh where the existing brands of Centuro, Gusto and Mojo will continue to be made. The company will continue its exports especially to the Africa and Asian markets. There would be a continued focus on the Mojo both in marketing and product investment. Peugeot Motocycles in which Mahindra holds 51% (through MTWL Europe) continues to focus on growth in its European markets. PMTC will focus on premium new products such as the Metropolis, Django and Speedfight.